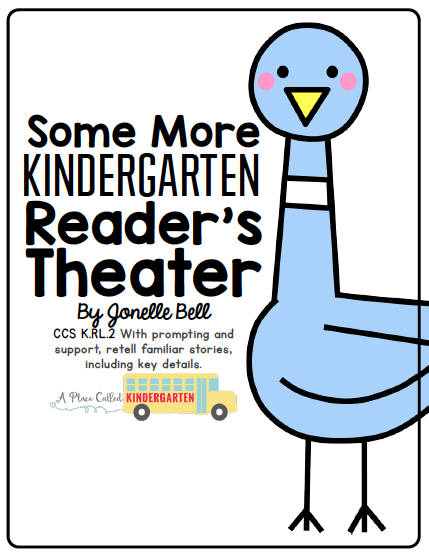 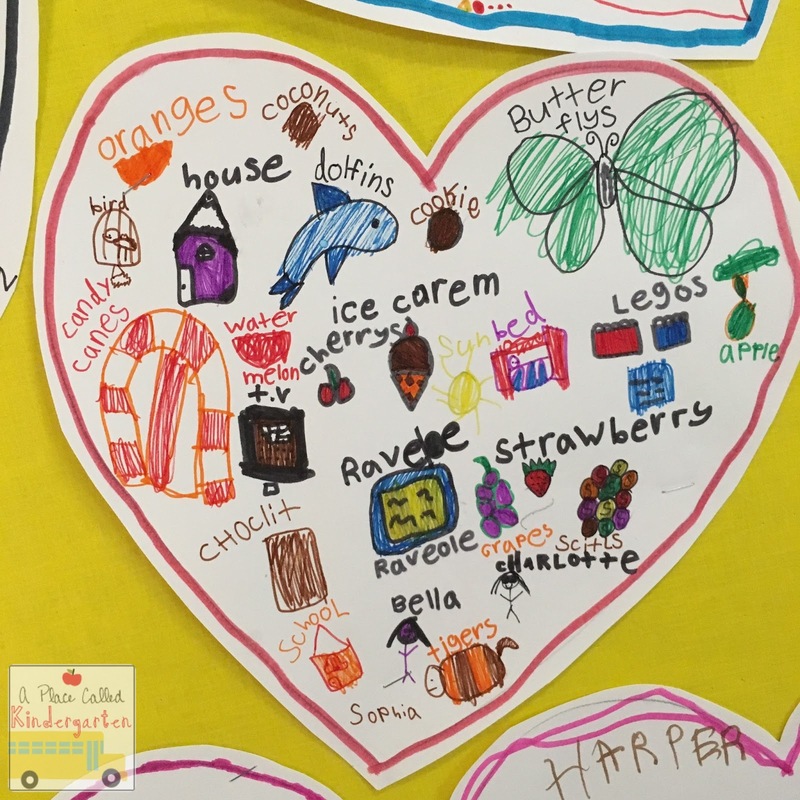 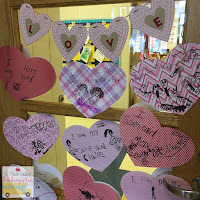 There is nothing better than a classroom full of 5 and 6 year olds sharing some love. 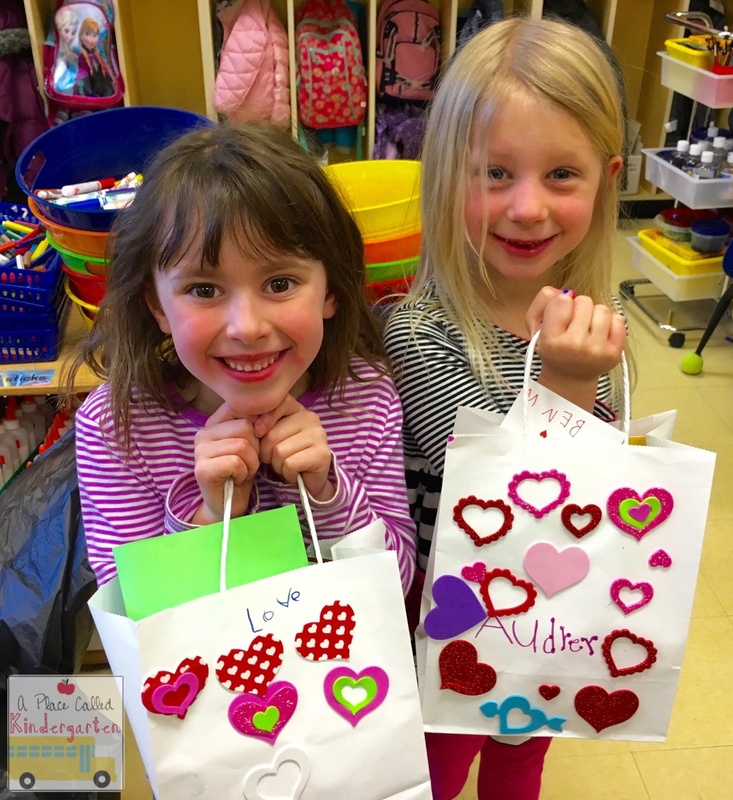 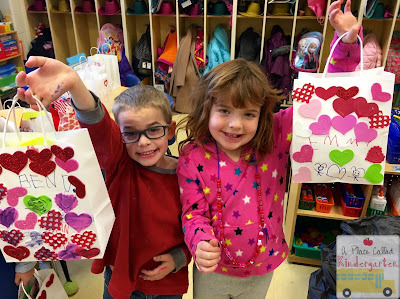 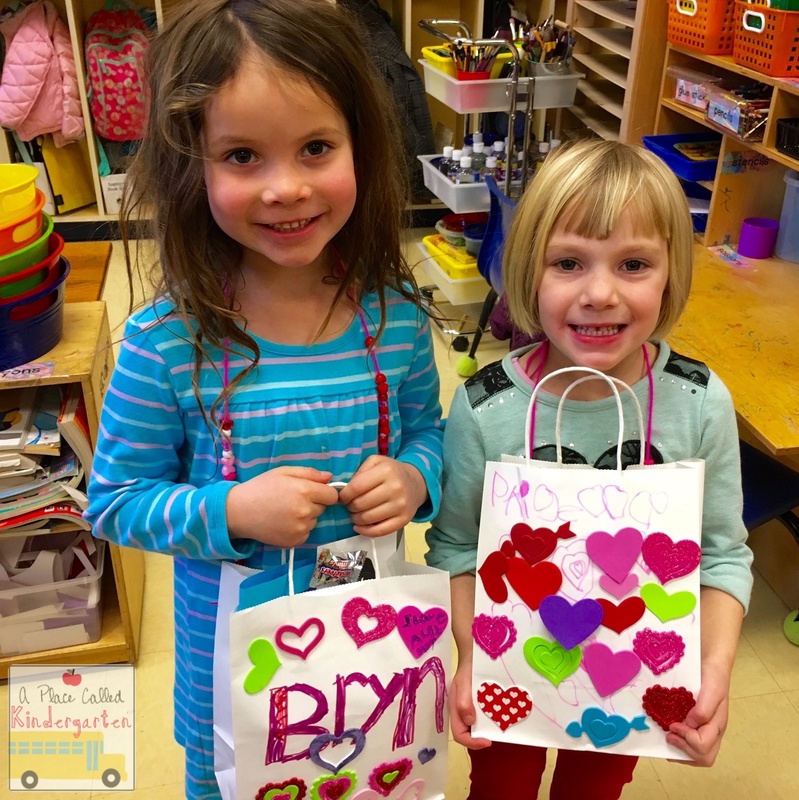 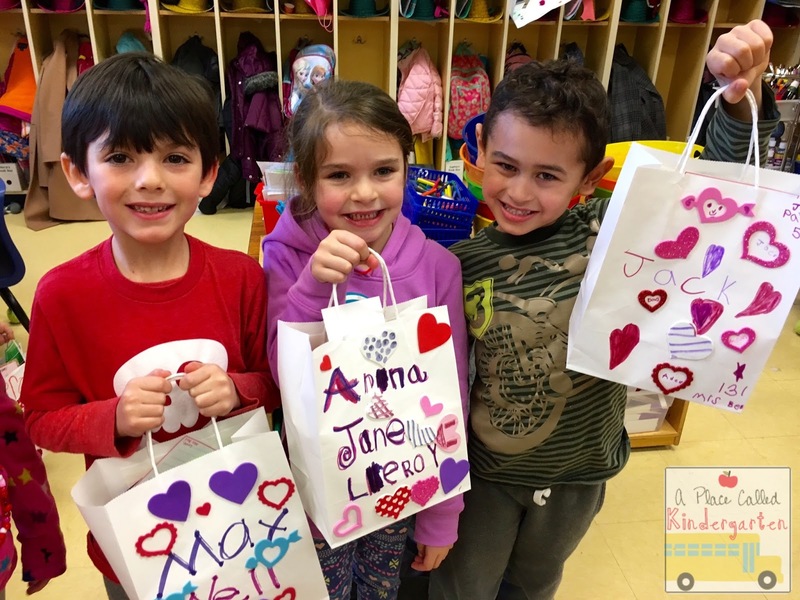 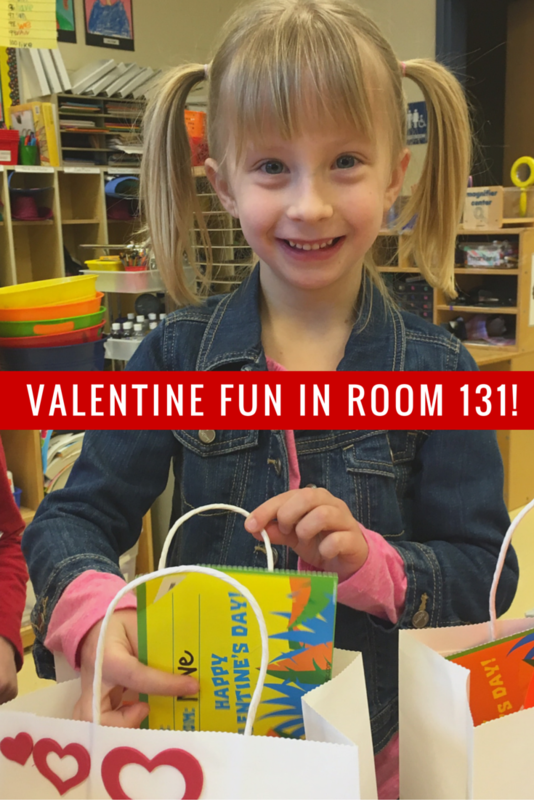 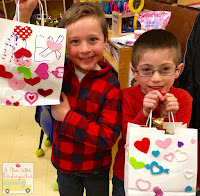 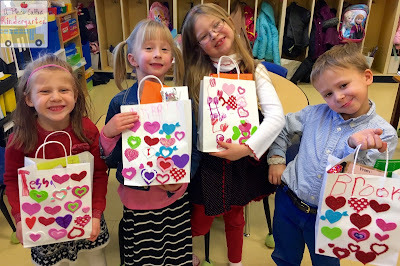 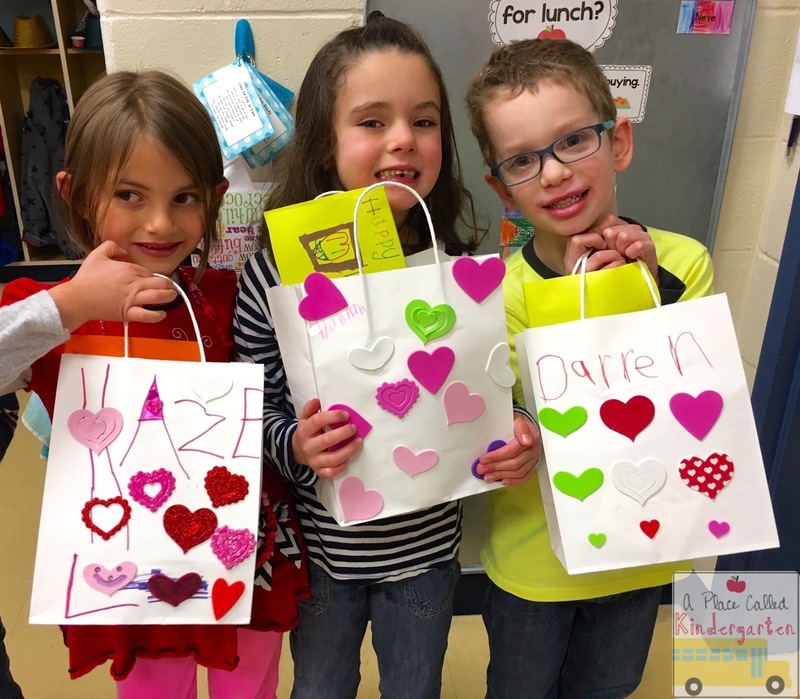 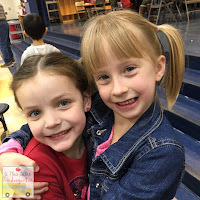 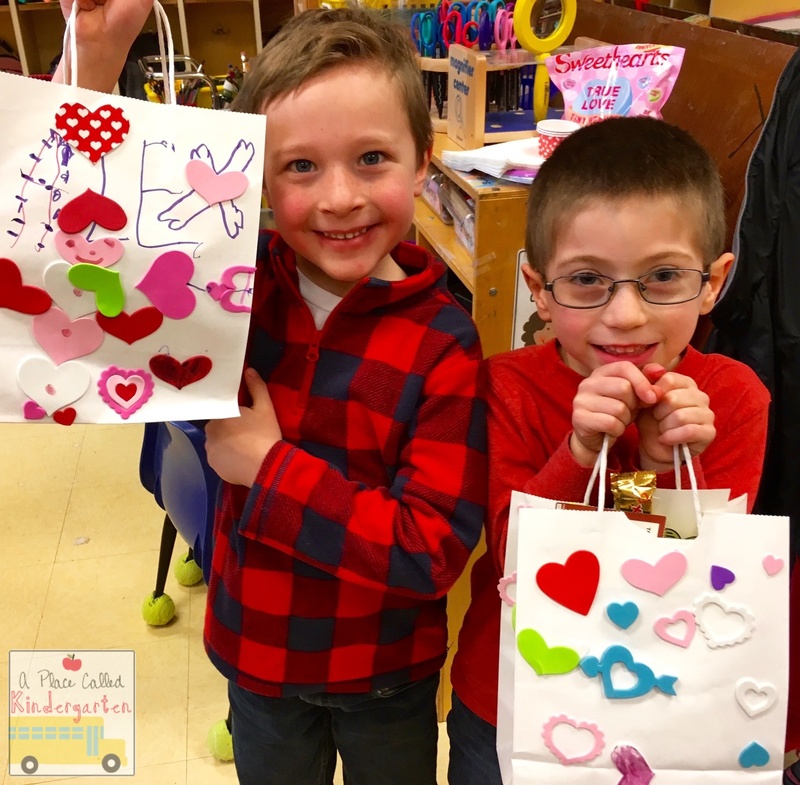 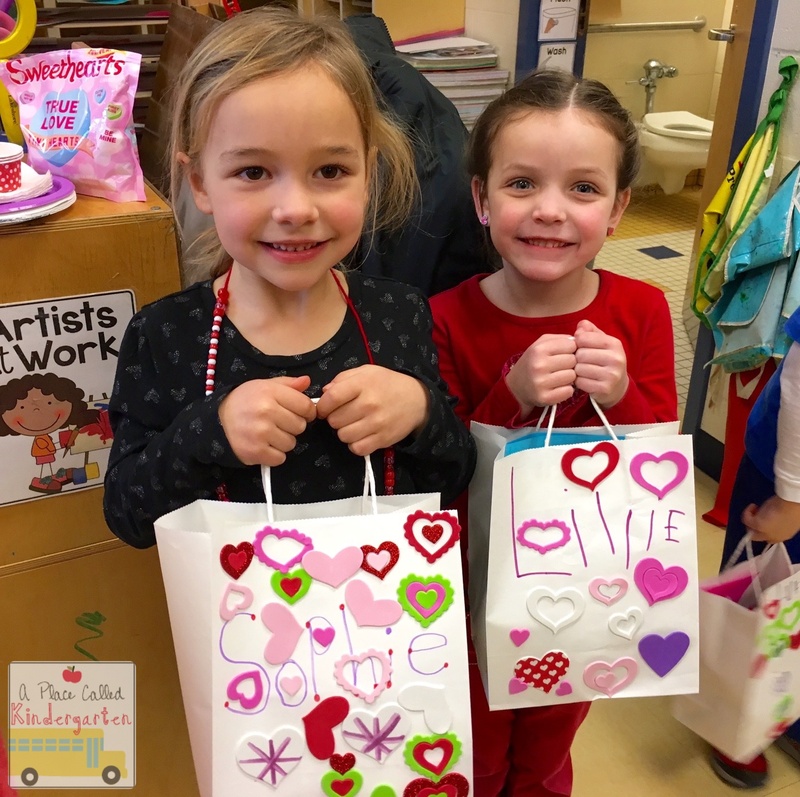 We had a blast at our Valentine's Day party! 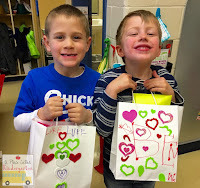 A big thank you to all the parents that planned and helped make our party so much fun. 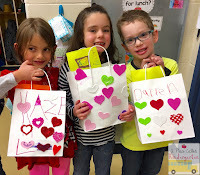 We were feeling the love all day long! 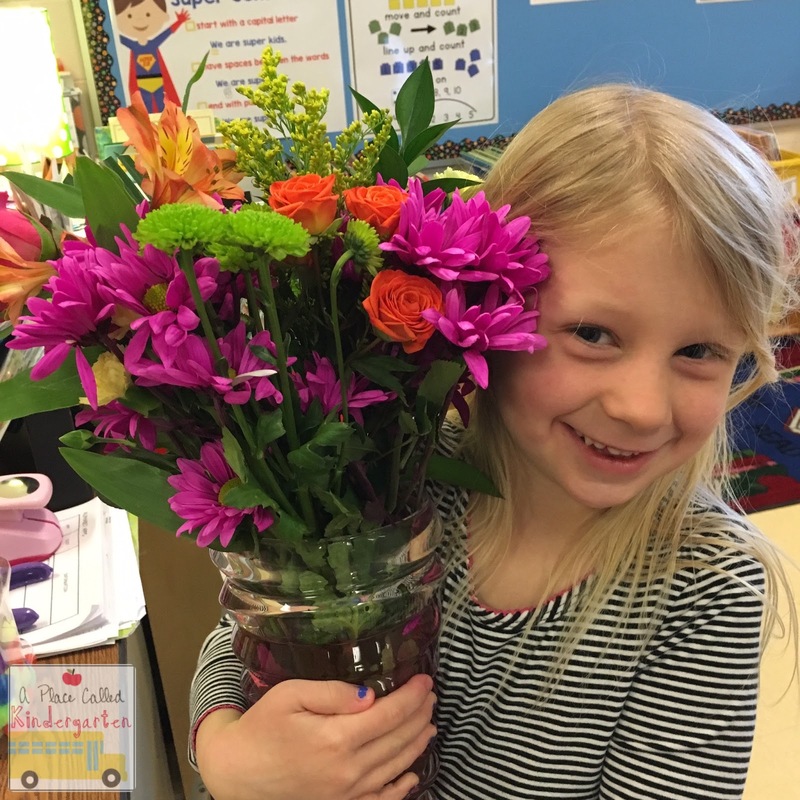 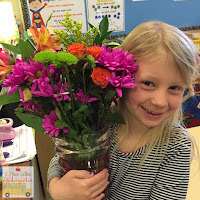 This girl was soooooo excited to give me these flowers. 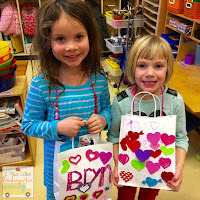 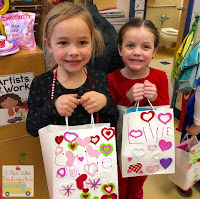 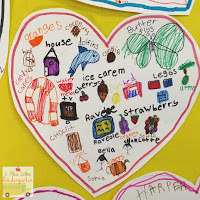 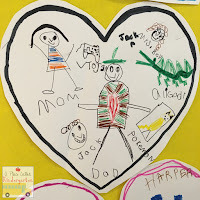 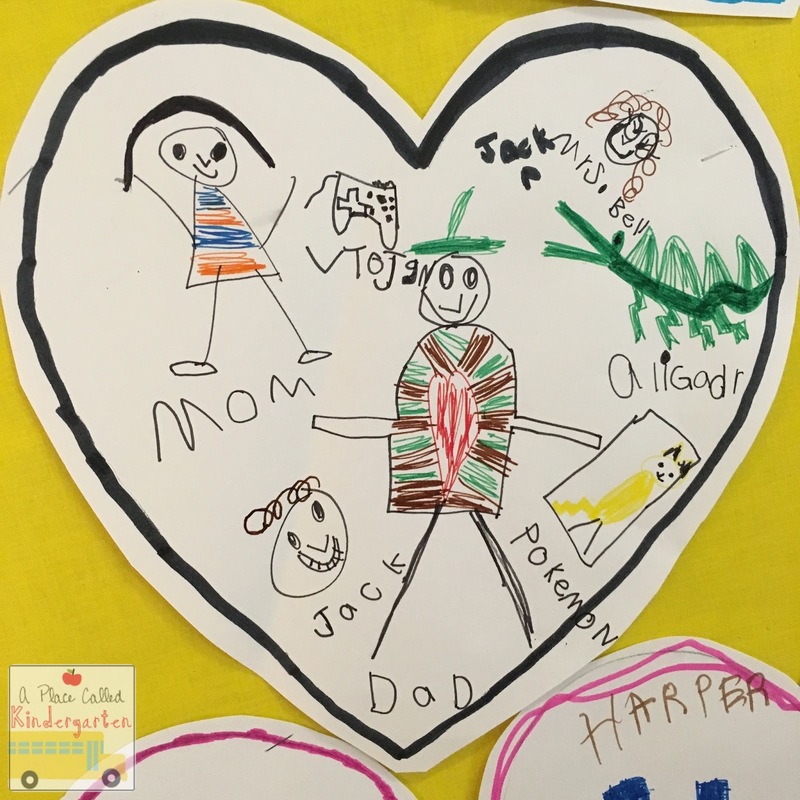 It was sad to take down our valentine crafts and writing about love, but time marches on. 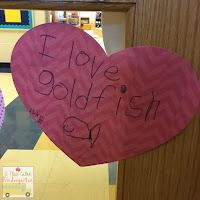 I think we have enough love to last us until May...or at least until someone takes our favorite pencil.